Add property for free, there are no hidden costs! 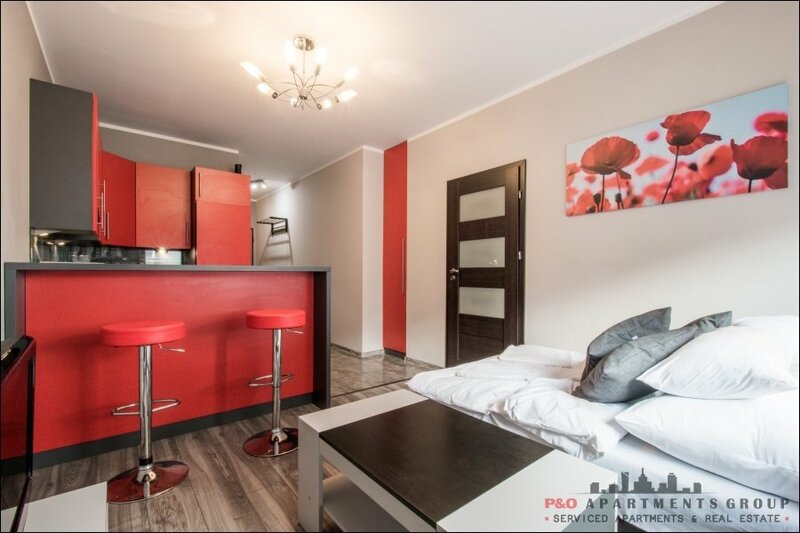 PandOApartments offers you accommodation for rent in the center of the Warsaw , Cracow, Manchester, Costa del Sol . 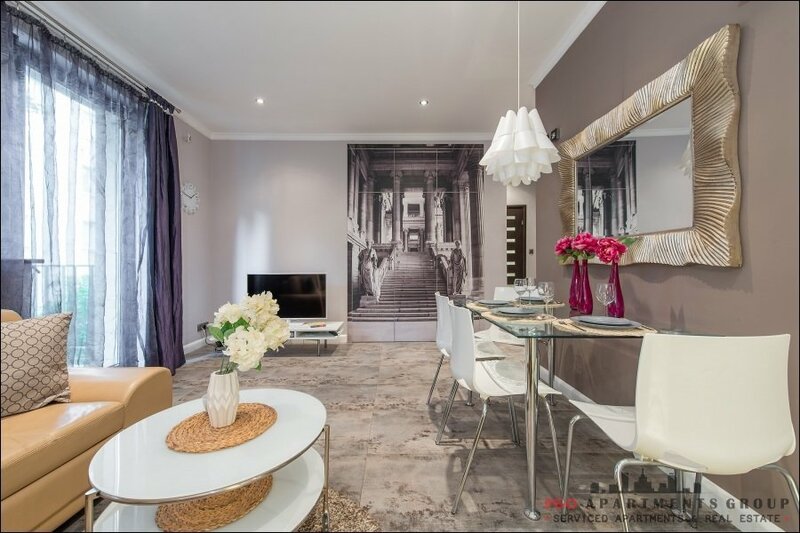 Our luxury apartments are a great alternative to staying in a hotel. 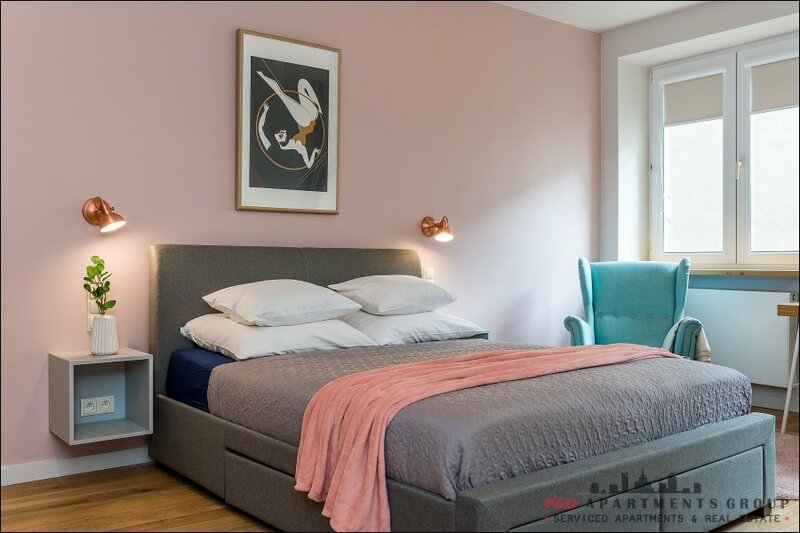 In our database you will find a wide selection of accommodation, from economy class apartments to luxury and elite properties that can match your budget and satisfy your needs. 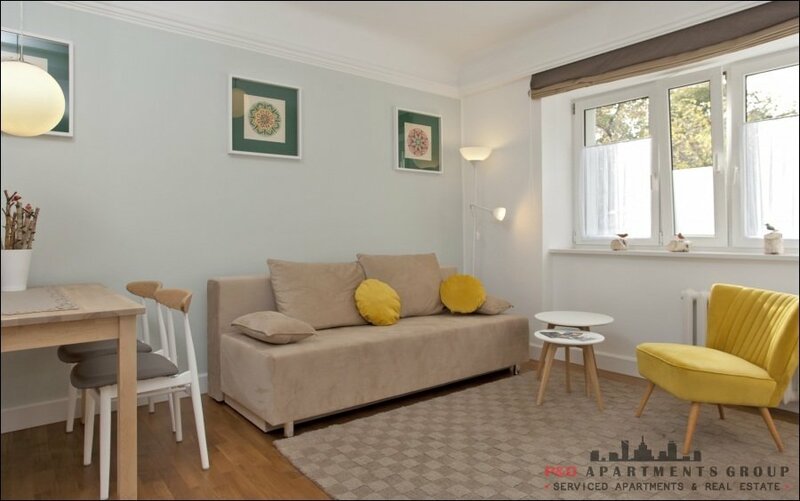 We provide affordable, safe and clean flats that meet the standard of European apartments. 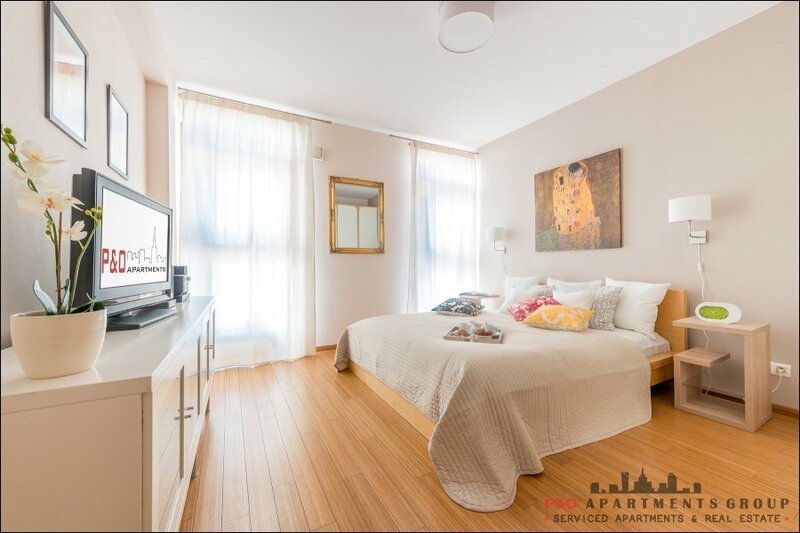 Renting an apartment with PandOApartmentsis often cheaper and more convenient than staying in a hotel. We have competitive prices and offer discounts for longer stays. 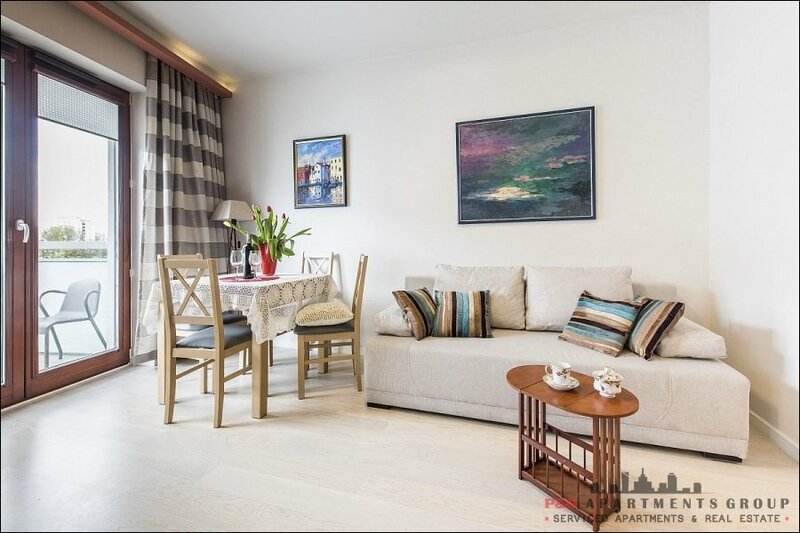 PandOApartments will help you find the right flat in the center of Warsaw. 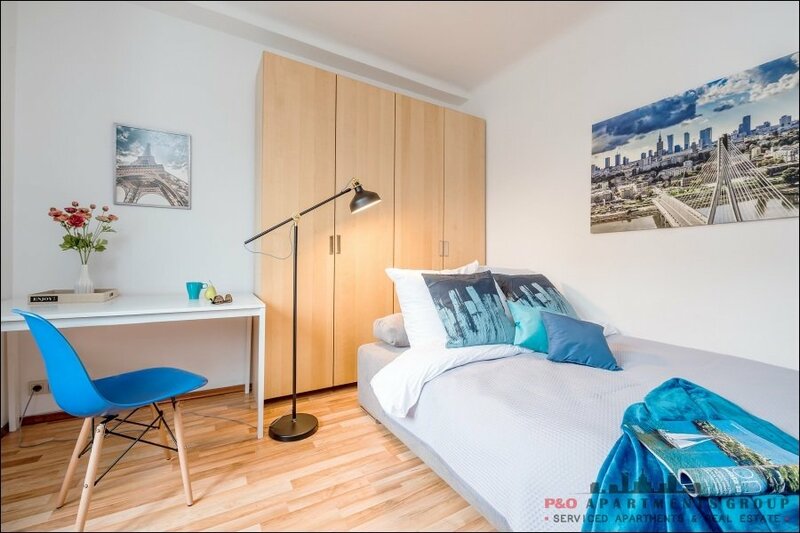 On our website you can find information about PandOApartments and Warsaw , Cracow,Manchester, Costa del Sol, its history, places of interest, the sights, attractions and entertainment, city nightlife, restaurants and bars. 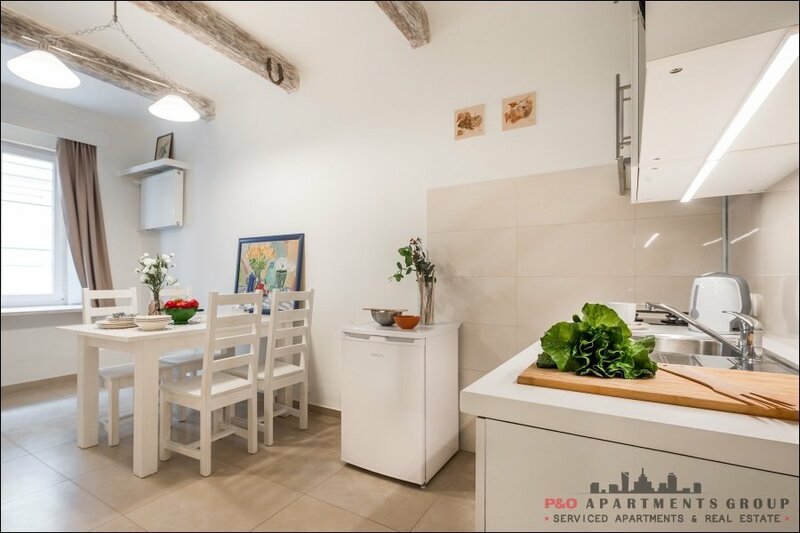 PandOApartments wish you a pleasant stay in our apartments. We offer you real estate in the Costa del Sol – the warmest region of Europe, where even during the European winter temperatures exceed 25 degrees Centigrade and the sun shines 320 days a year. Rental of properties . For those wishing to visit Spain only for vacations we offer Apartments and Homes in the Costa del Sol for short and long term rental. “Short Term Rental” is an exceedingly popular way to take vacations in the Costa del Sol. 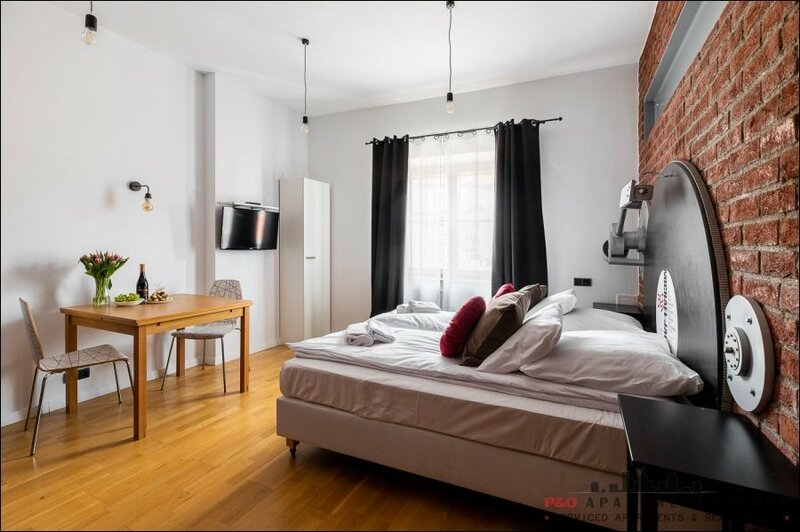 Short term rental is the best alternative to hotels, especially for those who value peace and quiet, independence and privacy, as well as for whole families or groups of friends. We offer apartments around Marbella and Malaga in the Costa del Sol, nearby Golf Clubs and beautiful beaches. Perfect for sun and luxury lovers, water-sports buffs, golfers, Polo players as well as for those who just love to ride a horse in beautiful scenery. We also invite skiers and snowboarders. A short hour’s drive from Malaga takes you into the famed Sierra Nevada Mountains. In the winter you can choose between sunbathing in the beach and charging down snow-covered slopes on skis or boards. Purchases of properties . If you are interested in purchasing a property in Spain’s Costa del Sol you are in the right place – we have many interesting, pre-selected properties in our offer. If you are searching for something unique do not hesitate to contact us – we will try to find what you are looking for. Now is the time – while the Spanish real estate market is down, to buy your piece of real estate; it is season here all year round. Sales of Properties . 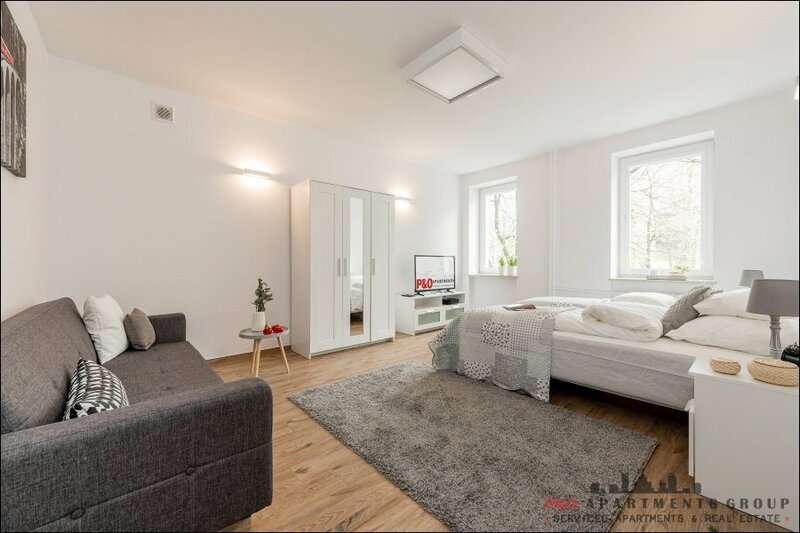 If you wish to sell your property do not hesitate to assign this task to us – we cooperate locally with a number of realtors, who will be at your disposal.